Former mobile giant Nokia is off to make a huge comeback in 2017. After losing the battle to Apple and Samsung in the past, rumors regarding the specifications of upcoming Nokia smartphones emerged recently. Expectations are high and former users are excited to see what the company will release in the market soon. Nokia D1C has been seen in Antutu and Geekbench in early October. Under the hood, the D1C will be built with a Qualcomm 430 chipset fused with an Adreno 505 graphics processing unit (GPU). It was reported that the smartphone will be running on Android 7.0 Nougat, with 3 GB random access memory (RAM), and 32 GB read-only memory (ROM). Packed with a 1920 x 1080 resolution, the smartphone is set to compete with phones released in the market today. It also comes with a 13-megapixel main camera, while the front camera will be offered in 8 megapixels. Antutu and Geekbench are known to measure the smartphones in the market and compare which ones are the best. The app uses common specifications of a smartphone which includes memory performance, database input and output, graphics performance, among others. Antutu is used specifically for Android, users can download the app on Google Play while Geekbench can be used on both Android and IOS. 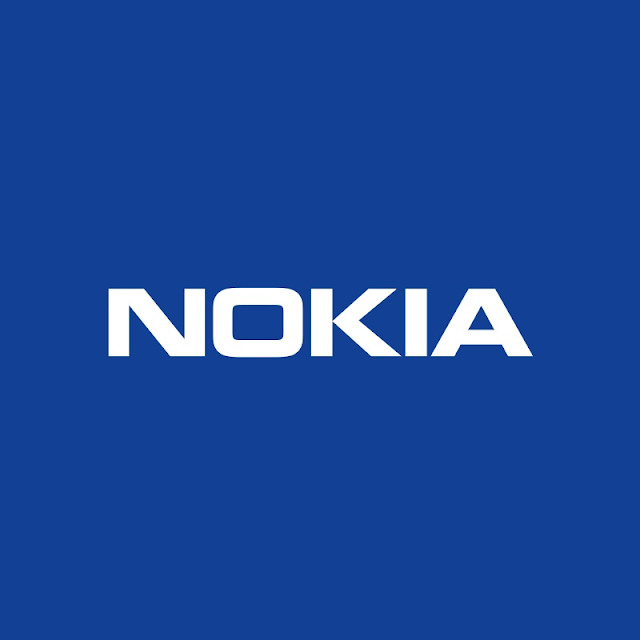 Geekbench recently listed another smartphone that is rumored to be launched by Nokia. Titled Nokia Pixel, it is not clear yet if the upcoming phone will be launched the same time as the D1C. Pixel is believed to be packed with a Qualcomm 200 processor, and will be running on Android 7.0.1 Nougat. The smartphone will be fused with an Adreno 302 GPU and 1 GB of RAM. Aside from Nokia D1C and Nokia Pixel, Weibo leaked another smartphone which might be launched in 2017. According to the leak, the smartphone will be waterproof, covered in a metal unibody exterior. There are also speculations that the phone will be under a Qualcomm Snapdragon 820 chipset and Carl Zeiss lens. Nokia has not announced officially if these phones exist and will be launched early next year. There have been rumors circulating that Nokia will release a series of new gadgets at the Mobile World Congress 2017, which will be held in Barcelona on Feb. 27 to March 2.